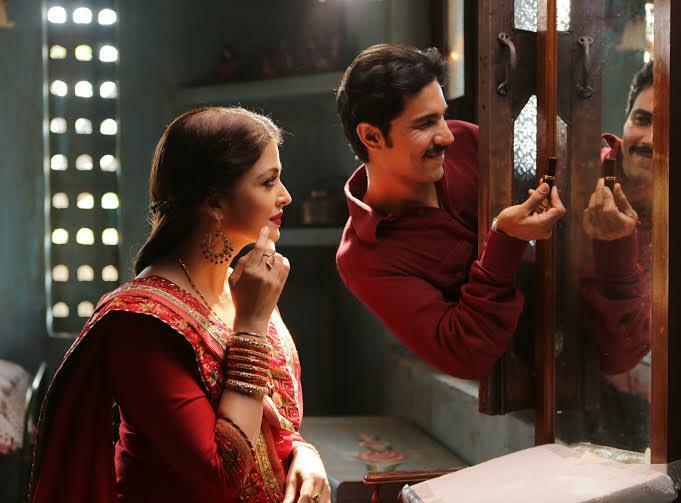 Director Omung Kumar’s second movie, Sarbjit is heading with low but steady pace nationwide. It has been released with good buzz among fans as well as audience and received very positive reviews from most of the critics. Despite all this, it is not getting much good response at box office. Due to the adjacent awaited Hollywood movie X-Men:Apocalypse, it faced heavy competition in its own country. But the good sign, it is getting positive feedback from viewers because of that it is heading decently in weekdays. 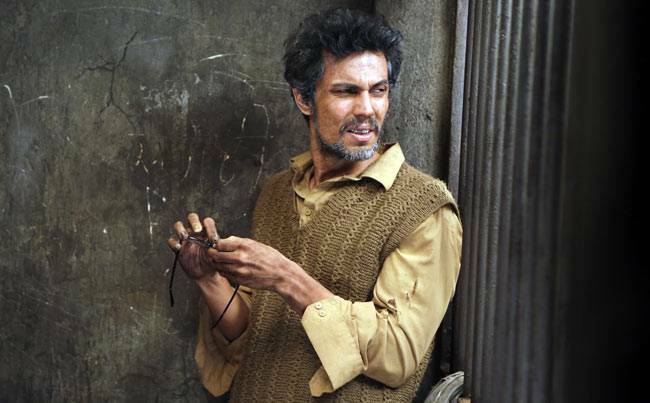 Everyone is praising the intense performances of Randeep Hooda and Aishwarya Rai Bachchan. In the opening weekend, Sarbjit reported almost decent and minted the amount of 13.96 crores on domestic box office, that includes 3.69 crores of Friday, 4.56 crores of Saturday and 5.71 crores of Sunday. The weekend total is not good enough but its showed continuous growth in its business through out. Now the movie is running in weekdays and as usual witnessing lower response than weekend. 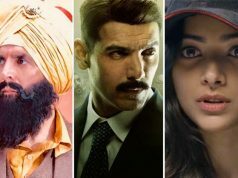 With slight drops in its business graph, it raked the business of 2.37 crores on Monday and 2.10 crores on Tuesday. The steady business shows its worthiness and promises for a considerable performance in the next week. On the next day i.e. 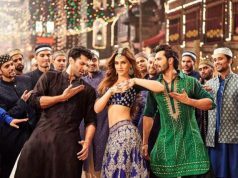 Wednesday, it reported slightly less and added the amount of 1.91 crore to its account. At the end of its 6th day, total collection of Sarbjit is recorded as 20.34 crores on domestic box office. The movie seems to collect 21.50+ crores till this week.